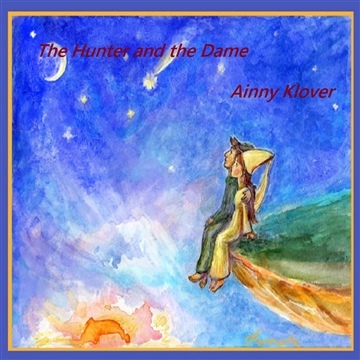 'The Hunter and the Dame'' tells the story of a young and carefree hunter who entered the gates of the Sun City, thinking only of decent lodging for the night. Little did he know that he was destined to slay a dragon and fall in love with a beautiful noble woman. But was the dragon real, and was the beautiful woman all that she seemed? 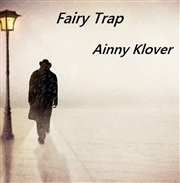 Ainny Klover was born in Moscow, Russia. He spent 7 years studying Applied Mathematics in the Moscow State University and two times as many working in the IT industry before moving to London, UK. He then went to Australia for a spell before finally settling in the UK. 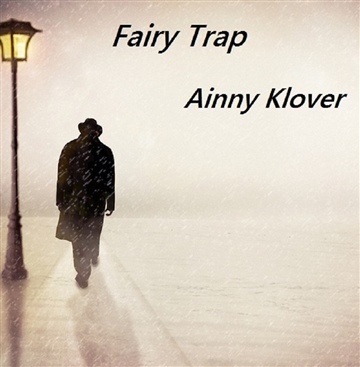 Ainny's lifelong hobby is music-making, but it was not until a friend challenged him to write a short story that he had an idea of using his skills to produce creative concepts of fantasy-drama type by blending an imaginative narrative with specially composed musical pieces.